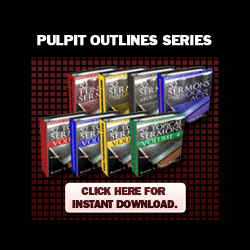 Over 450 Total Sermons (over 8 years of material covering Genesis to Revelation! 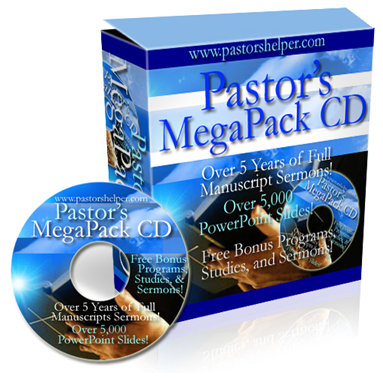 ; 2,800+ Pages, single-spaced; Word and PDF Formats. 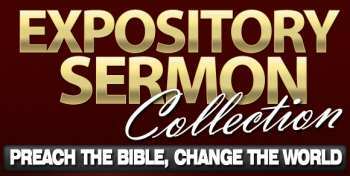 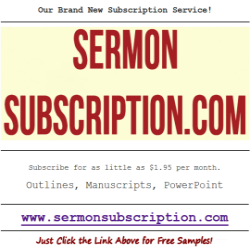 Over 260 Complete manuscript sermons, plus PowerPoint slides, in-depth Bible Studies, and tons of FREE BONUSES! 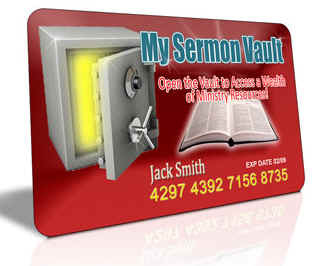 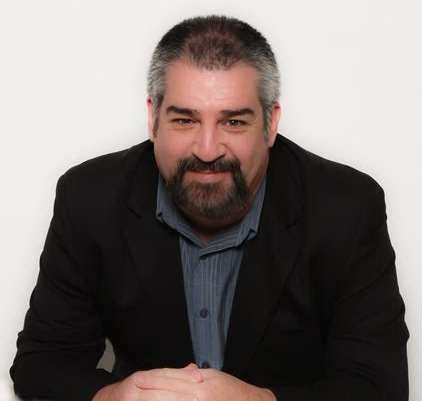 Comes in both online access and software formats.